The Hungarian PEV Market ended with a record 1.957 registrations, up 71%, translated in a final PEV Share of 1.4%, with 66% of that share belonging to BEVs. The Nissan Leaf is an undeniable success in Hungary, having been the Best Selling model since 2013(! ), with the Japanese hatchback being responsible for one third of all plugins in the country, which says a lot about the good work of the local importer. The following podium places went for Volkswagen, with the e-Golf collecting Silver, 208 units, a big jump from the 49 registrations of 2017, while the e-Up!, a popular model in this market, ended in Third, but saw its sales drop 11%. Maybe the recent price drop will reignite the small VW sales? 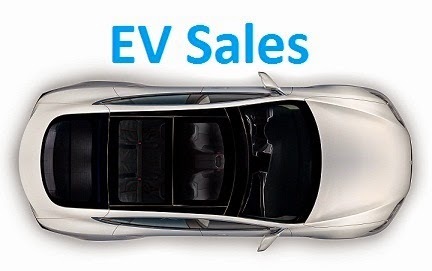 Outside the podium we have the BMW i3, while the Best Selling PHEV was the Kia Niro PHEV, in #5, with the Korean Crossover succeeding in the PHEV throne to the VW Passat GTE, which once again signals the Hyundai-Kia rise across the Continent. Nissan won also the manufacturers trophy, with 32%, while Volkswagen (23% share) ended in Second Place, with BMW (16%) closing the podium, in #3. Do you plan to do your usual "Global Top 20 December" article for December 2018? Yes, starting now to prepare it, i expect to publish it in 12 hours time.